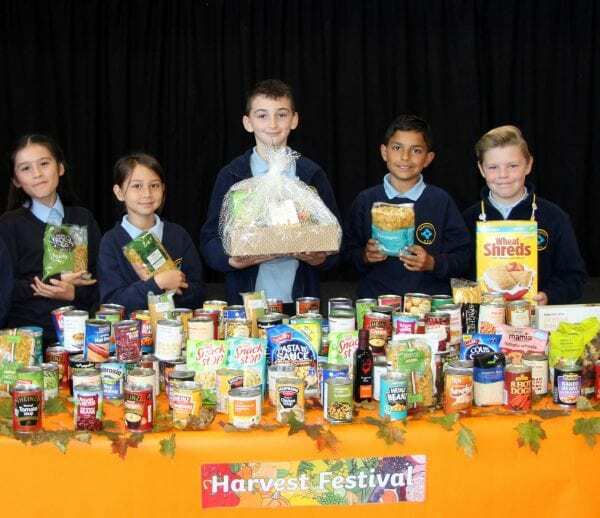 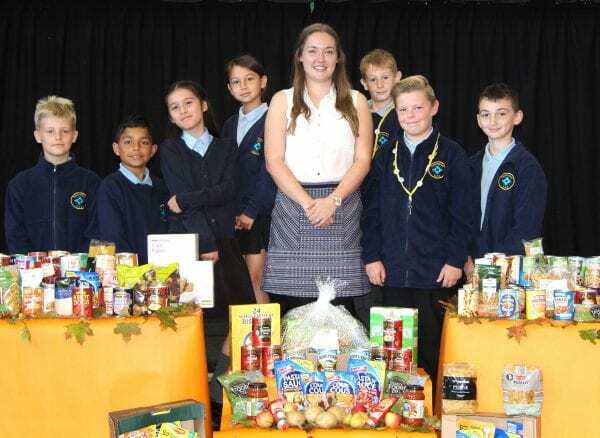 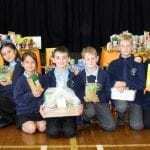 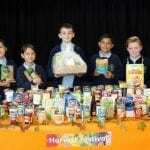 At the annual Harvest Festival assembly, Year 6 pupils delivered an informative presentation about the need to support those in need, before the stockpile of tinned and dried food was dedicated to Ramsgate Salvation Army Christian charity which will distribute the goods. 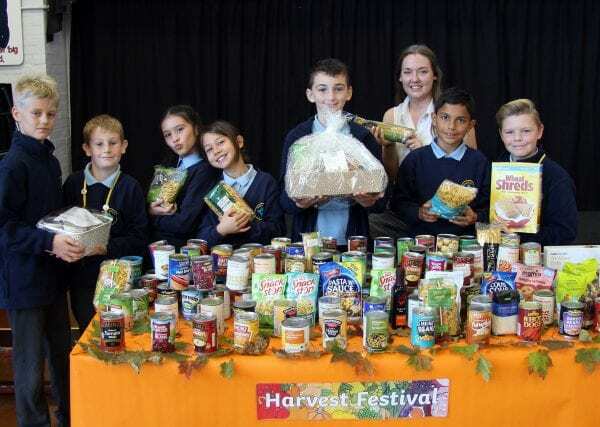 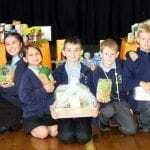 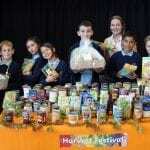 Teacher and charity leader at Newington Hannah Pullman co-ordinated the harvest celebration. 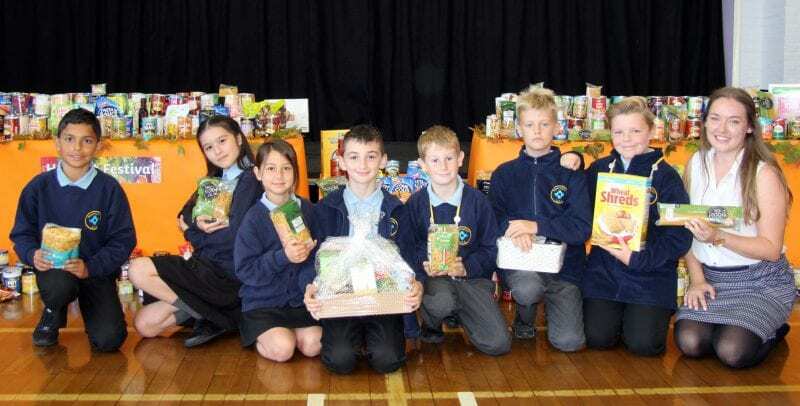 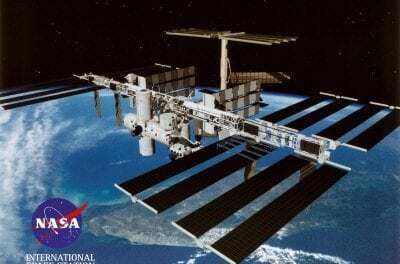 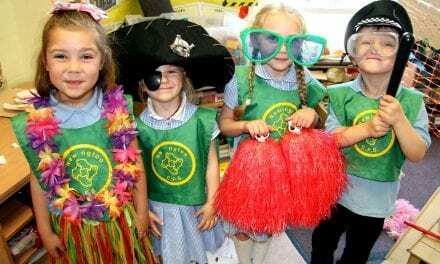 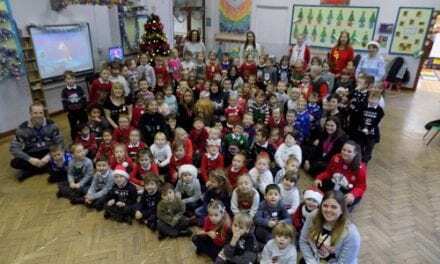 Pupils were also told how some countries are not as fortunate as others, and children at the Botoa Elementary School in Philippines were highlighted. 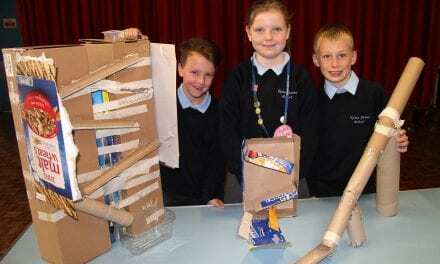 University Challenge for Young Learners at Newington Community Primary School.